Own your own country paradise! 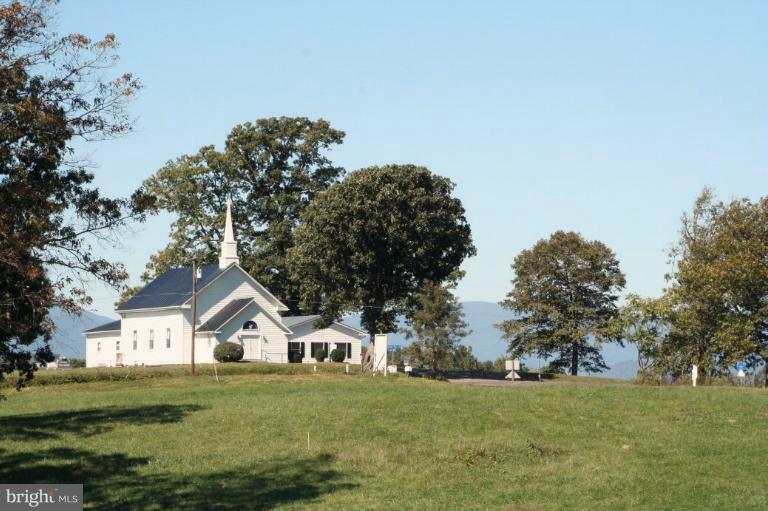 Larkin's Mill is located in scenic Madison County, Virginia. 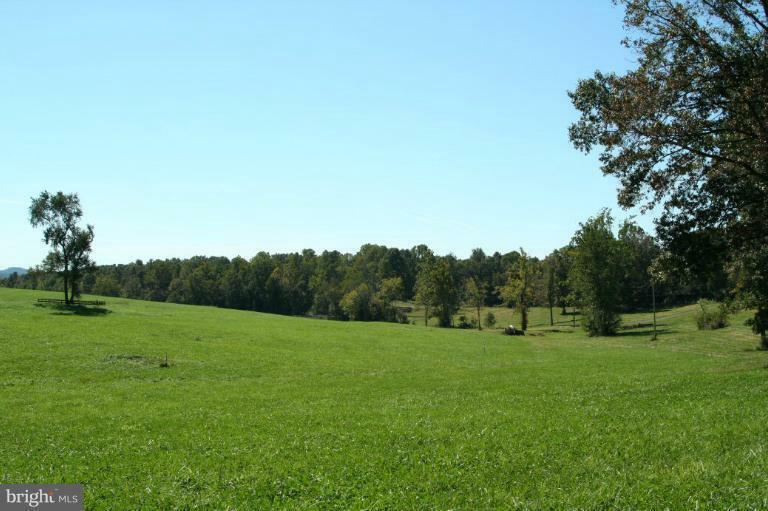 This community offers spacious open and partially wooded lots. 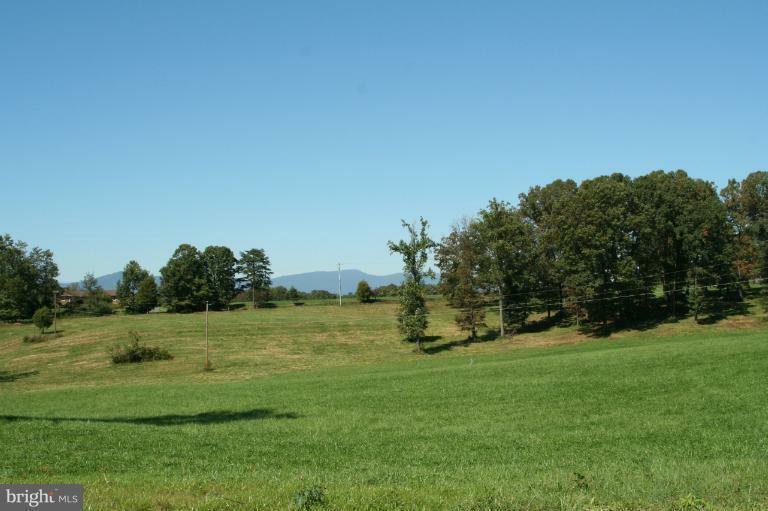 Some lots feature mountain views, room for horses, or river frontage along the Robinson River. 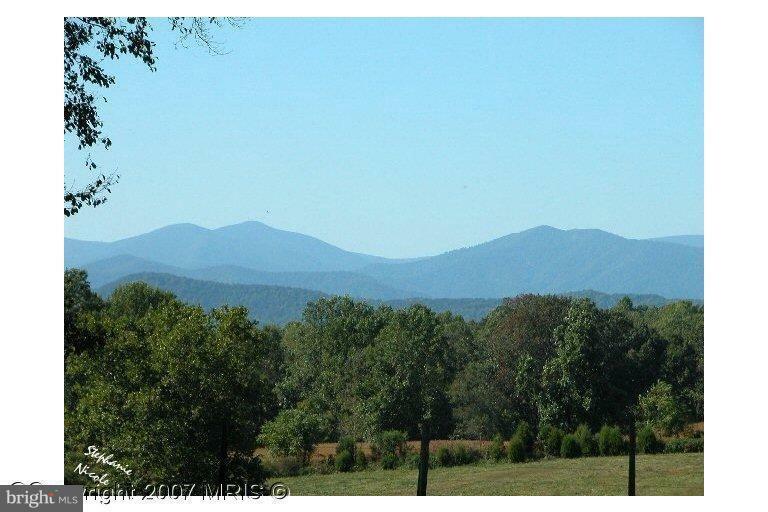 Lot B has stunning mtn views. Listing courtesy of Graystone Realty Llc.